On January 1, 2016, all mold remediation companies and their workers must be certified and licensed by New York State. 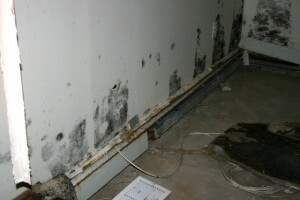 The new law also requires licensing to perform mold inspections and remediation. Bill S3667D- 2013 was signed on February 3, 2015. Be assured the H&H Environmental Construction and Consulting is fully licensed for all your mold assessment and removal needs!